Kids say ‘ken’ to Hebrew day camp at Palo Alto JCC – J.
Crowding around a camp counselor as she holds up pictures of various fruits and vegetables, a bunch of 5- to 8-year-olds excitedly shout out the Hebrew word for each picture. They’re part of a new camp experience at the Oshman Family JCC in Palo Alto, and while it includes many typical Jewish day camp activities, there is one major difference at the Tayasim Hebrew immersion camp: The counselors speak Hebrew about 85 percent of the time. Tayasim campers engage in hands-on science projects, make arts and crafts, go on field trips, and do sports and music — getting introduced to new Hebrew words during each activity. They also play a lot of ga-ga, an Israeli game that’s sort of like dodgeball. Moreover, each week brings a new focus, such as food. On one day during food week, campers learned Hebrew terms for fruits and vegetables throughout the day. Tayasim is the first Hebrew immersion camp for children on the West Coast. Labate said there are several ideas behind Tayasim: teaching Hebrew to children who previously didn’t know any; making sure children who have been learning Hebrew during the school year don’t lose that knowledge over the summer; and providing a fun learning environment so that the Hebrew is retained. In order to better facilitate immersion, Tayasim is separated into two four-week sessions, whereas other specialty camps within the OFJCC’s J-Camp program have two-week sessions. 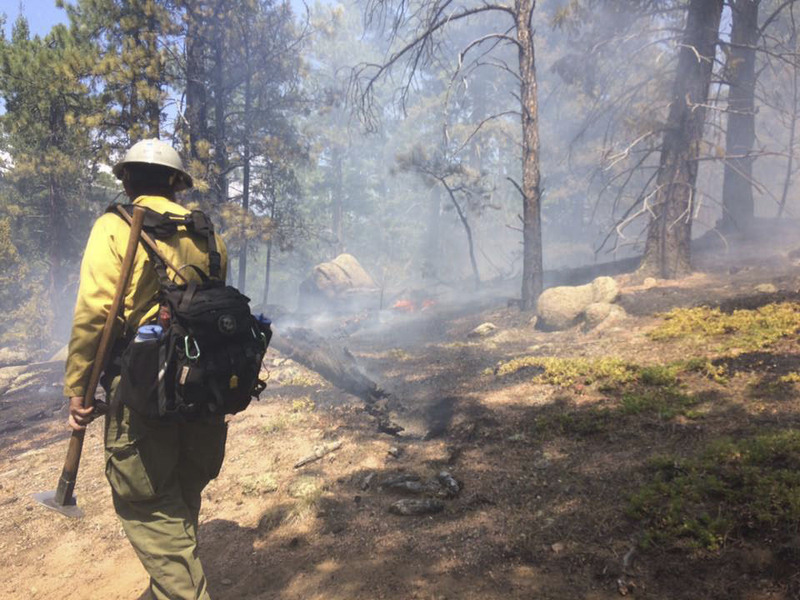 The session that runs from July 10 to Aug. 4 has 21 campers; the last one had 18. The campers are from kindergarten through second grade and come from various language backgrounds. Some already speak Hebrew with their parents at home, some have attended the JCC’s Hebrew immersion preschool and some hadn’t heard any Hebrew at all until now. The Foundation for Jewish Camp has an initiative called Kayitz Kef — which means “summer of fun” — and Tayasim is the newest addition. 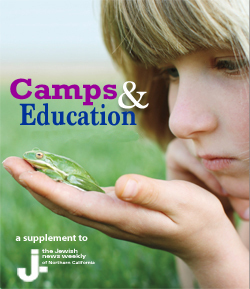 Nine other Hebrew immersion day camps across North America are also part of the initiative. That thought became more serious last summer. 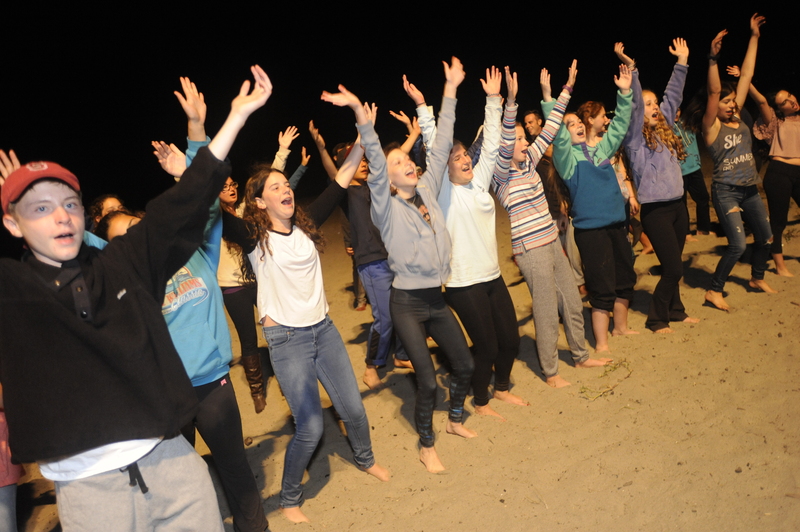 First, Labate and another staff member came up with the idea for a Hebrew immersion day camp. Then, Labate happened to receive an email asking if she wanted to check out a Hebrew immersion program in Toronto that had been around for a few years. “[That email] happened to coincide with this conversation we’d been having, and we thought, it’s kismet, we need to do something about this,” Labate said. She traveled to Toronto to observe the camp and was inspired by camper enthusiasm in learning Hebrew. Labate said that the JCC received an immediate response as soon as it began publicizing the idea of a Hebrew immersion day camp. The plan is to expand the camp by adding one grade each year, so next summer it will be K-3, Labate said. And even though “Tayasim” means “Pilots” (as in, this year is sort of a pilot program), the name will stay the same as the camp moves forward, she added. 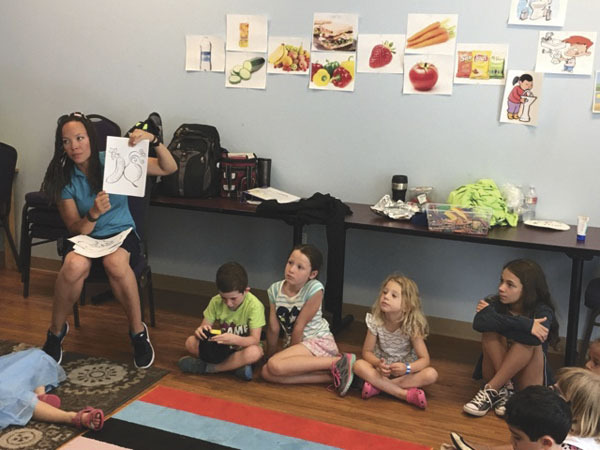 Elle McCool, the OFJCC’s Jewish values specialist and also a camp counselor, said that this summer has been an extremely positive experience, especially for the campers who had zero background in Hebrew. She can see their Hebrew skills improving daily.